With the warming weather, we always let our hair down a little for a light-hearted concert of pop and jazz music. A small combo for accompaniment should enliven the scene even more. 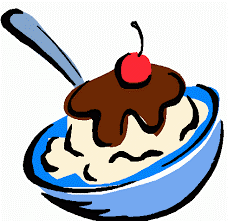 And beforehand, we kick things off with our ever-popular Ice Cream Social. It all makes for a sweet way to spend a summer afternoon.